On the night of November 5th, some communities across Newfoundland and Labrador will gather to light bonfires and celebrate. The fires aren’t for getting rid of leaves or old jack-o'-lanterns, those bonfires are part of a 400-year-old tradition that started in England! 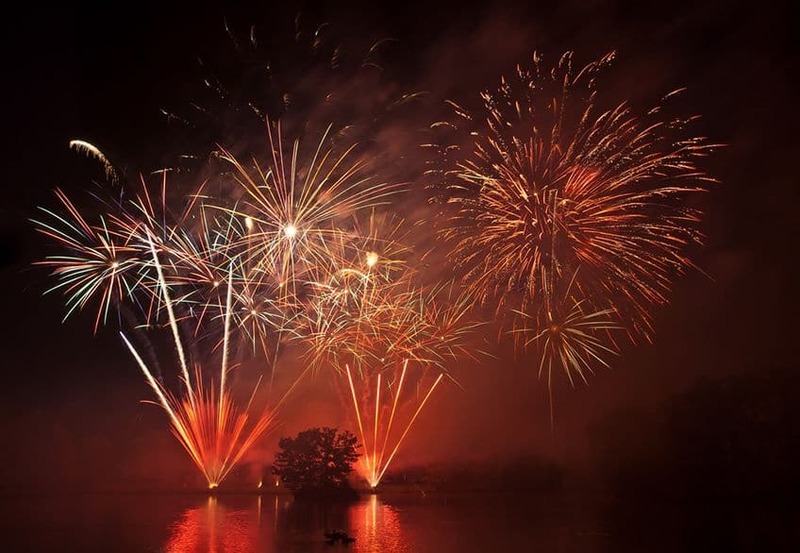 In Great Britain, November 5th is a night of fireworks and festivals. It’s all to mark the occasion in 1605 when a plot to blow up the British Houses of Parliament was foiled. A group of conspirators had planned to hide barrels of gunpowder under the buildings, but they were discovered, along with Guy Fawkes, who was one of the plotters. Sometimes Bonfire Night is called Guy Fawkes Night instead. 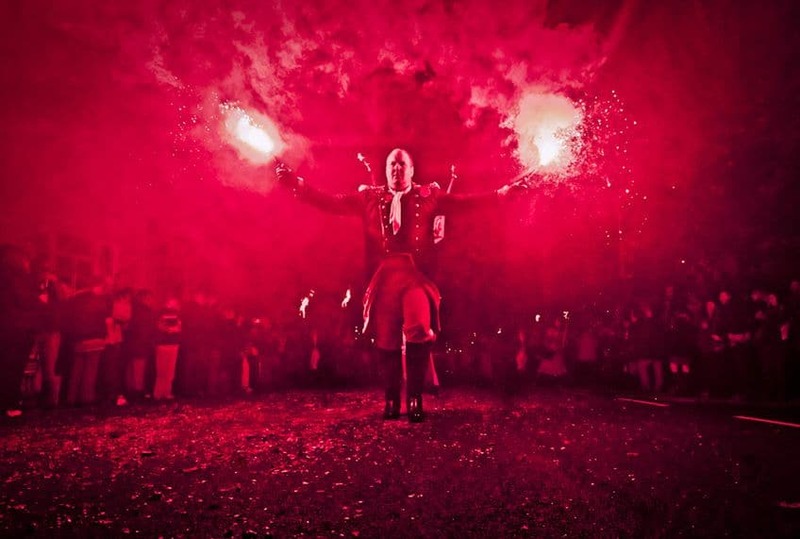 Ever since 1605, people across the United Kingdom have been celebrating the saving of their government with bonfires and parties. 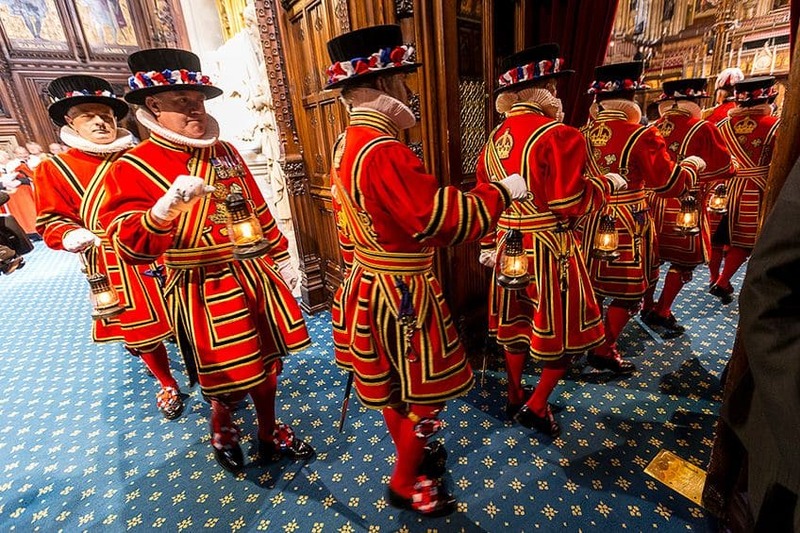 And to this day, before the Queen’s annual speech to Parliament, there’s an official search of the building’s cellars, complete with old-fashioned lanterns and fancy uniforms for the guards! It’s all for show — there’s already real modern security in place — but it’s part of the tradition of the opening of Parliament. Over the years, Bonfire Night became less about the history and more about having fun outside with family and friends. 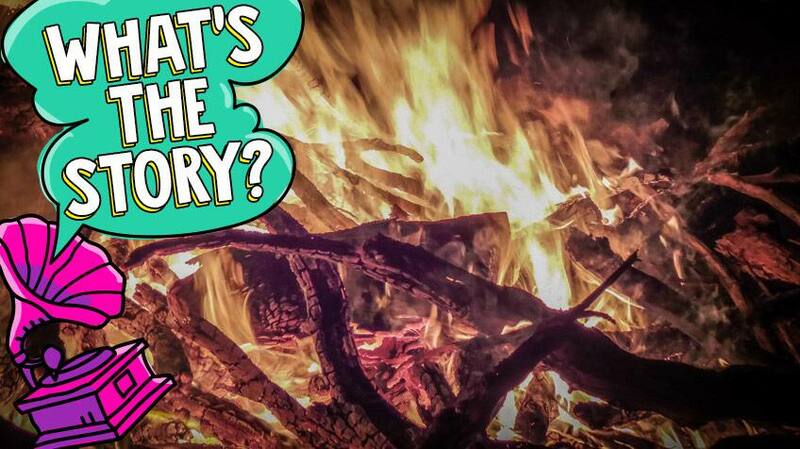 Along with the bonfires and fireworks, there are usually songs, and lots of yummy stuff to eat, including toffee apples, baked potatoes, s’mores and other campfire foods. 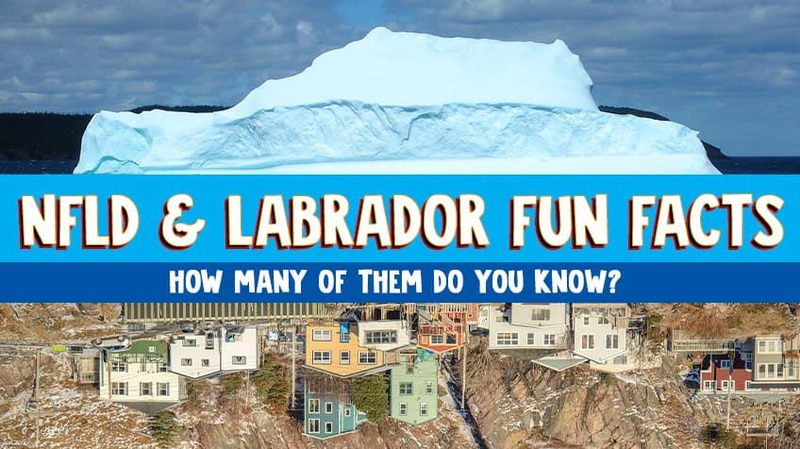 Before Newfoundland and Labrador become a province of Canada in 1949, they were part of the British Commonwealth and have many traditions that originally came from England and Ireland. One of those is Bonfire Night! The occasion was a big deal for kids and they would start collecting wood for weeks before the big night to have bonfires in their yards or town parks and squares. 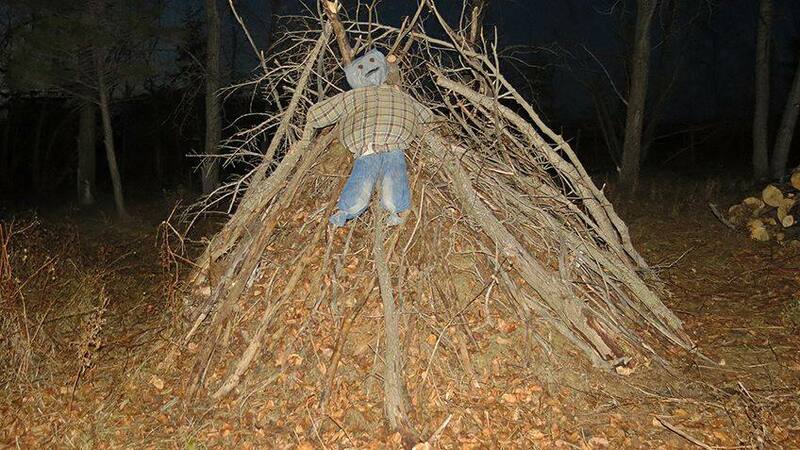 As time went on, fewer people celebrated Bonfire Night. Some places, like St. John’s, banned bonfires because they were worried about fires getting out of control. But there are still some towns and villages across the province that remember the 5th of November and have a Bonfire Night. To keep Bonfire Night fun, the communities that take part have special areas where it’s safe to light a fire — and they have the fire department close by. They check to make sure everything that goes in the fire is okay to burn. 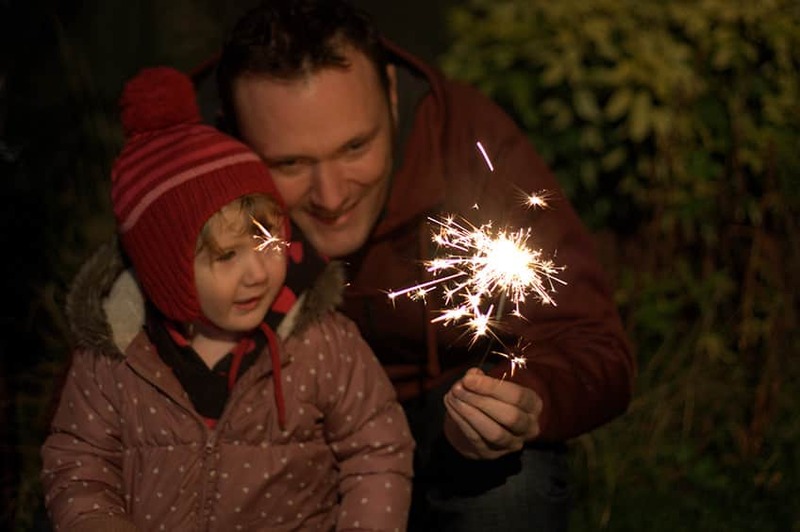 Though the date of November 5th has a lot of history behind it, Bonfire Night now is about spending a cool autumn evening outside with family and neighbours! Fireworks and flag-waving, it’s Canada Day!